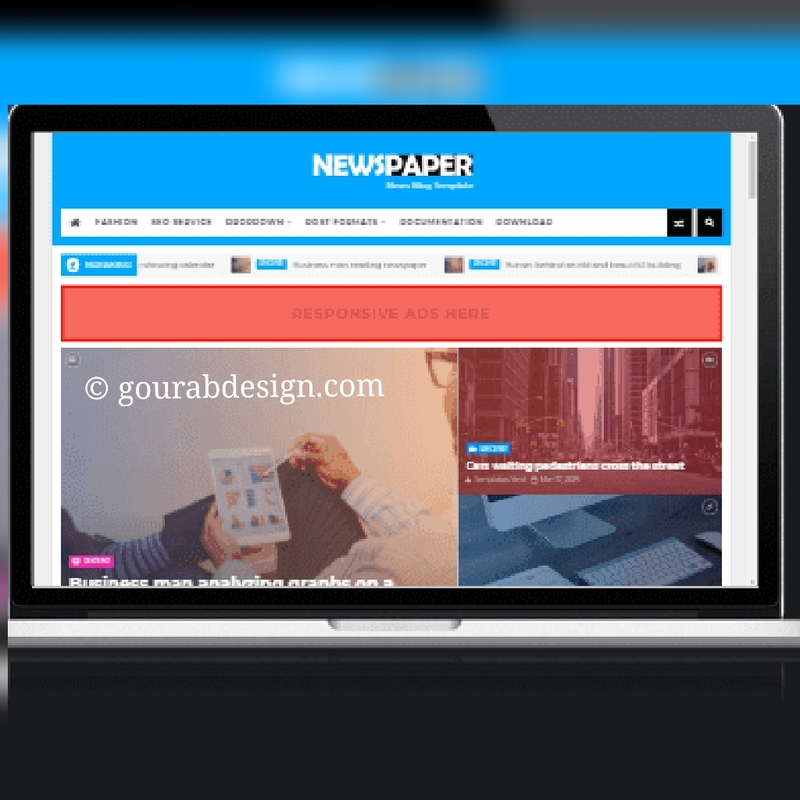 NewsPaper Responsive Blogger Template is a perfect suite to Magazine, newspapers, And all type blogs. Technology, reviews, movies, sports, niches, authorities, schools, organizations, etc. It's also good. It is a professional the using high quality widgets to present your content in the most important way. Power, simplicity and professional design is a great combination with many advanced features, making it one of the best and most unique Internet blogs. Blogger Templates has the added advantages of blogger magazine content for many of the latest posts and tags for content and based skills. Newsletters are widgets that will help you publish your blog professionally. Looking a Great Theme And If you want your blog always rank all search engines, like google, bing etc. So i suggest. You use this Model. Then see all your content show First Page. Your content will appear in a sensitive design that will be in accordance with your phone or screen size. Designs with rich features have also been published for optimized SEO models for new websites. The gray, white, black and white color comes with a very professional combination. Seo friendly blogger templates Mordern ,Magazine & Blog Theme is best suited for adapting sites that offer fashion, sports, travel, personal, entertainment,. This is a great topic for the to use your website.. The combine power, simplicity and dynamic design with many advanced features that you can personalize with your brand. Always rank and trendy.